Good news! 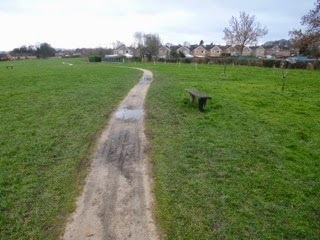 The Friends application for grant funding to upgrade the footpath was successful. This should see a 2.5m wide path replacing the original plus an extension on the 'desire' line across to Brampton Manor.